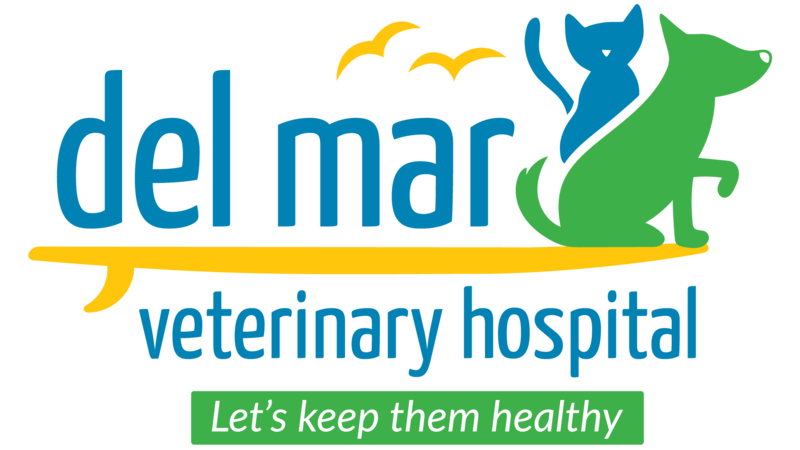 Authorization for Del Mar to request Patient's Medical Records from another Veterinary Practice. the undersigned, do hereby grant my permission for the release of any or all of the information contained in the medical records of those pets listed below to Del Mar Veterinary Hospital, LLC. Please fax them to (904) 717-7979.